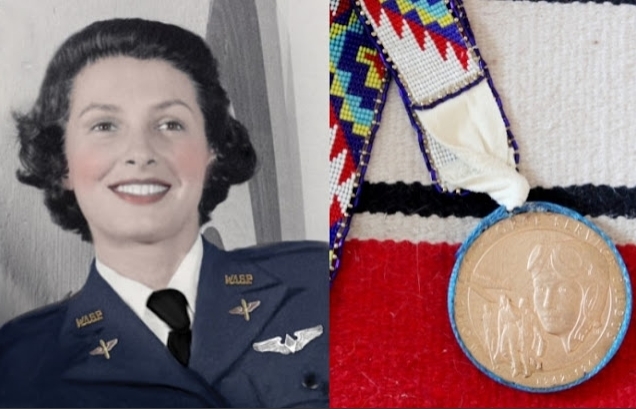 Ola Mildred Rexroat (August 28, 1917 – June 28, 2017) was the only Native American woman to serve in the Women Airforce Service Pilots (WASP). 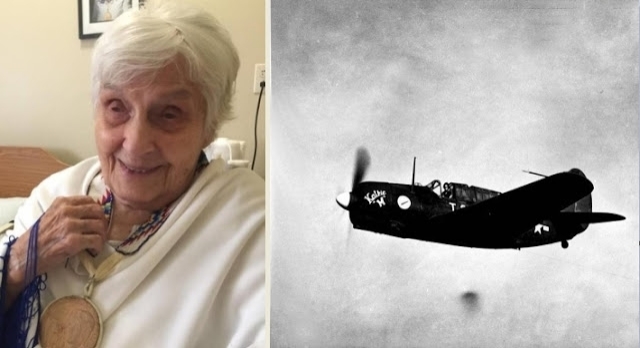 She joined after high school and had the dangerous job of towing targets for aerial gunnery students. After that she joined the Air Force, where she served for ten years as an air traffic controller. 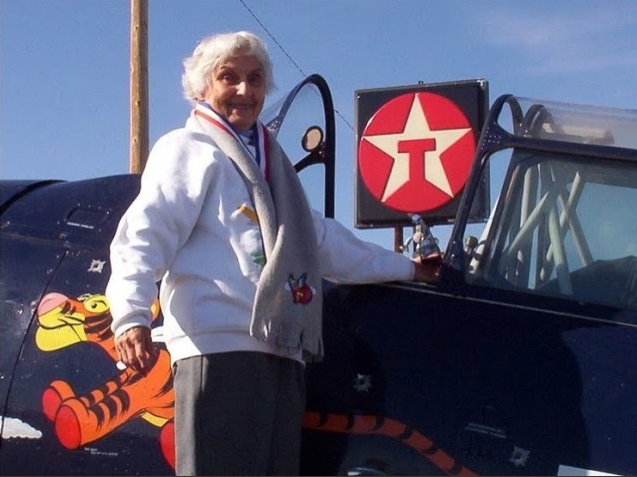 In 2007 she was inducted into the South Dakota Aviation Hall of Fame. She was an Oglala Sioux from the Pine Ridge Indian Reservation. She earned a bachelor's degree in art from the University of New Mexico in 1939. Rexroat died in June 2017 at the age of 99. Responses to "Remembering the only Native American woman to serve in the Women Airforce Service Pilots "
A true warrior woman. RIP to Ola Mildred Rexroat.